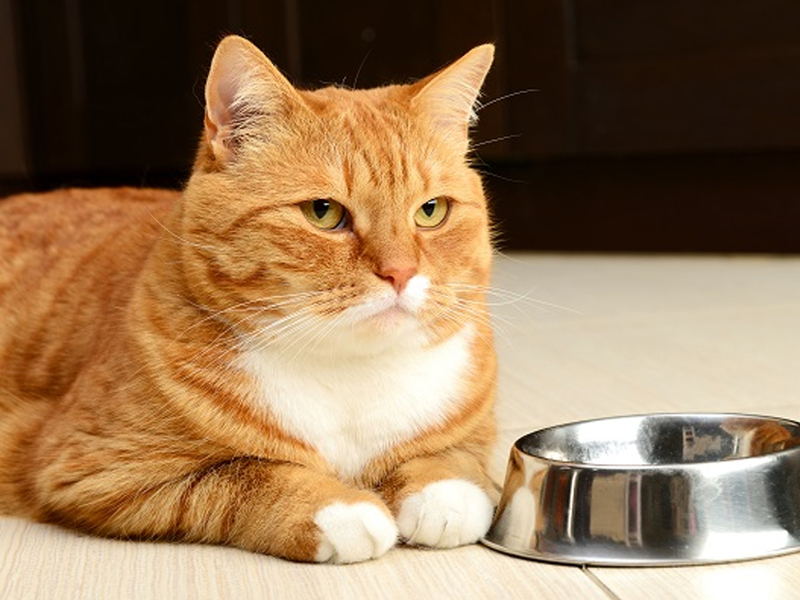 Is Your Cats Food Expired? Why it is so important to check the best by date. Once canned food is opened it should be covered immediately and stored in the fridge for a maximum of 3 days. Both dry and wet food should always be stored in a cool and dry storage space. You can buy specially made ‘can covers’ from some pet shops, vets and supermarkets these provide extra help to keep the oxygen out. Avoid damp and humid spaces like bathrooms and garages since moisture can trigger the growth of mould. Dry food should be kept in its original packaging and sealed tightly, for extra longevity keep the bag in an airtight container. 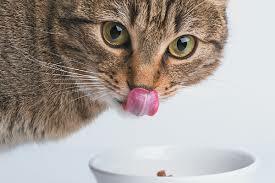 Remember that what you feed your cat is always critical to their health and wellbeing. If you are concerned about the state of your pet’s food it is always best to throw it away and purchase fresh food as then you won’t have to worry about your pet’s health and safety. Welcome to the Ultimates Indulge website – for those who believe nothing is too good for their cat. Indulge the one you love with the gold standard in cat cuisine. Copyright © 2019 Ultimates Indulge. All Rights Reserved.